The Nungarin Community Resource Centre is located on Railway Avenue (Nungarin's main street). The Centre is also the local Post Office Agency and the local tourist information centre. The Nungarin CRC is a not for profit organisation that is funded by the Western Australian Department of Regional Development and Royalties for Regions. Check out our new Nungarin goods and services listing below!! 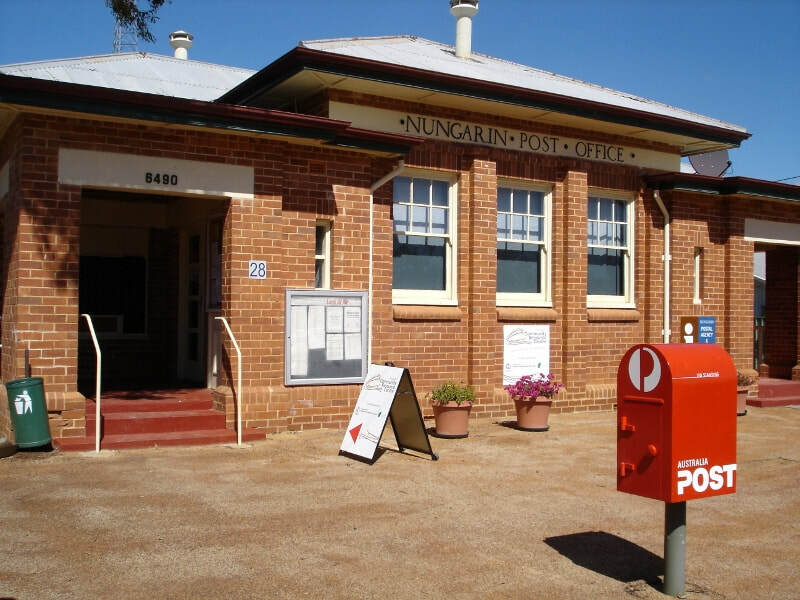 This document gives you an A to Z index of goods and services available in Nungarin - you will be surprised at how many products and services you can get right in town!